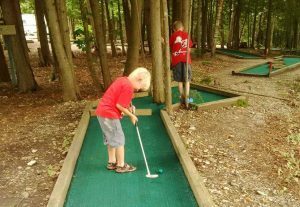 Throughout the Spring, Summer, and Fall, Gordon’s Park hosts a variety of fun, educational and nature-inspired events. 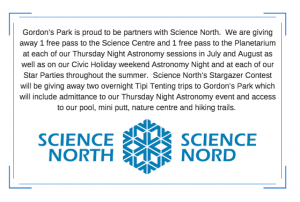 Whether it be a weekend event, such as our Star Parties, Women’s Outdoor Weekend, or Aurora Borealis Events or evening events such as our Moonlight Hike and Wolf Howl, Astronomy Nights, Special Event Astronomy Nights or our 2 for 1 Mini Putt Special there is lots of fun to be had. 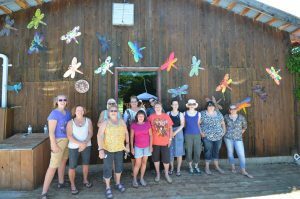 Our events are open to our overnight guests as well as day trippers. Click on the ‘Read More’ links to learn more about each event. 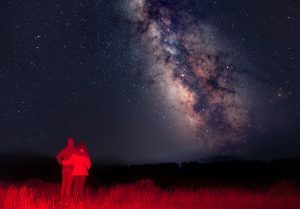 Gordon’s Park has been hosting star parties for over 15 years. 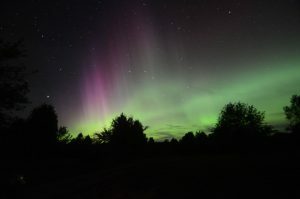 We are home to a dark sky preserve which boasts some of the darkest skies in Ontario, with the ability to see 7.5+ magnitude stars on the best nights, horizon to horizon viewing and a Sky Quality Meter reading (Unihedron Inc.) of 21.96 magnitudes /sq.arcsec. 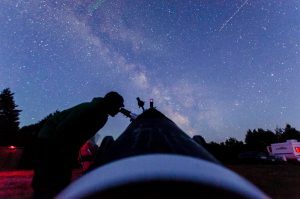 We believe in bringing together first-time viewers, amateurs, and veteran astronomers to explore and appreciate what the night sky has to offer. 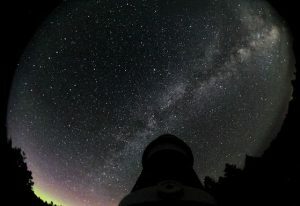 This is why we also host Astronomy Nights during our star parties that are open to the public. Read More….